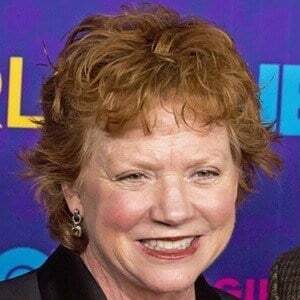 Television veteran who is perhaps most famous for her roles as Jean Weir on Freaks and Geeks and Loreen Horvath on Girls. She can also be seen in hit films like 1997's Men in Black and 2007's Spider-Man 3. As a child, she moved from army base to army base with her parents. She won a Drama-Logue Award for her performance in the stage play Night and Her Stars. She married actor Dylan Baker in 1990. She has a daughter named Willa. She plays Lena Dunham's mother on Girls.